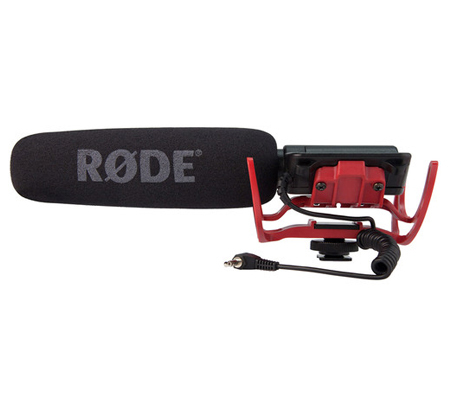 The Rode Video Mic functions as a true line+gradient microphone with a supercardioid pattern in the front and a barrel that cancels side audio. The result is maximum pickup of the source in highly ambient and noisy environments. 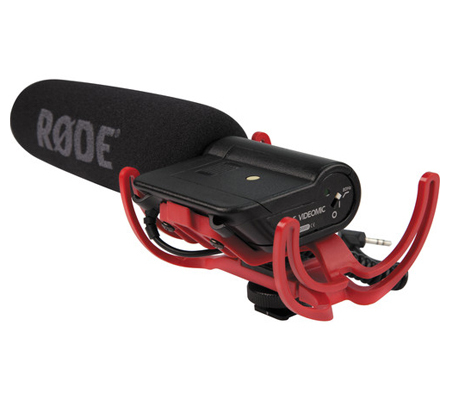 When capturing audio in loud environments, the VideoMic offers built-in attenuation. 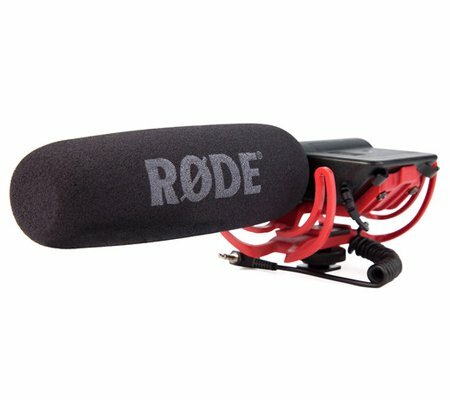 The selectable 10 or 20 dB pad lessens the microphone's sensitivity, allowing it to handle higher SPL levels without sacrificing clarity. 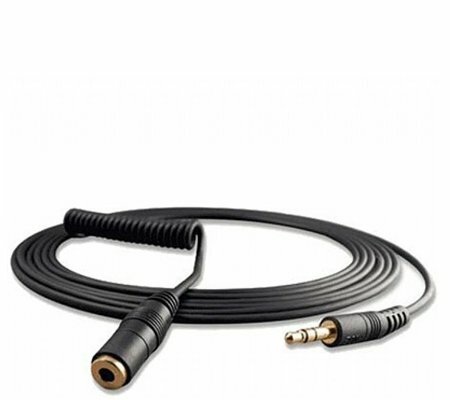 A high-pass filter switch eliminates room ambiance and noise below 80 Hz. 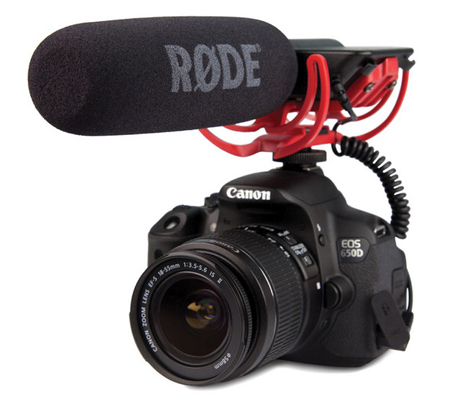 This results in improved intelligibility while recording around machinery, wind or close proximities. 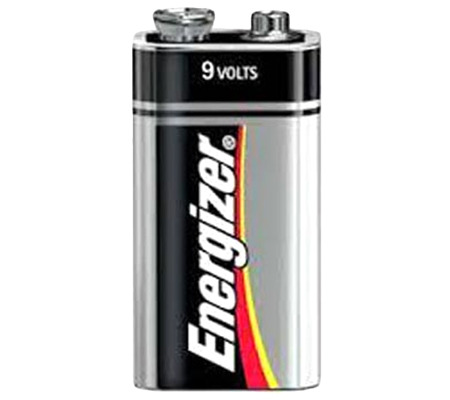 The condenser element is powered with a standard 9V battery for up to 100 hours (approximately).